November is here and boy do we have some great promos. I can’t wait. I have been adding all kinds of Christmas gift items to my order for this month and I can’t wait to get them. Now with these great promos on top of all those goodies, it really will be like an early Christmas. For more information about these products, feel free to contact me. 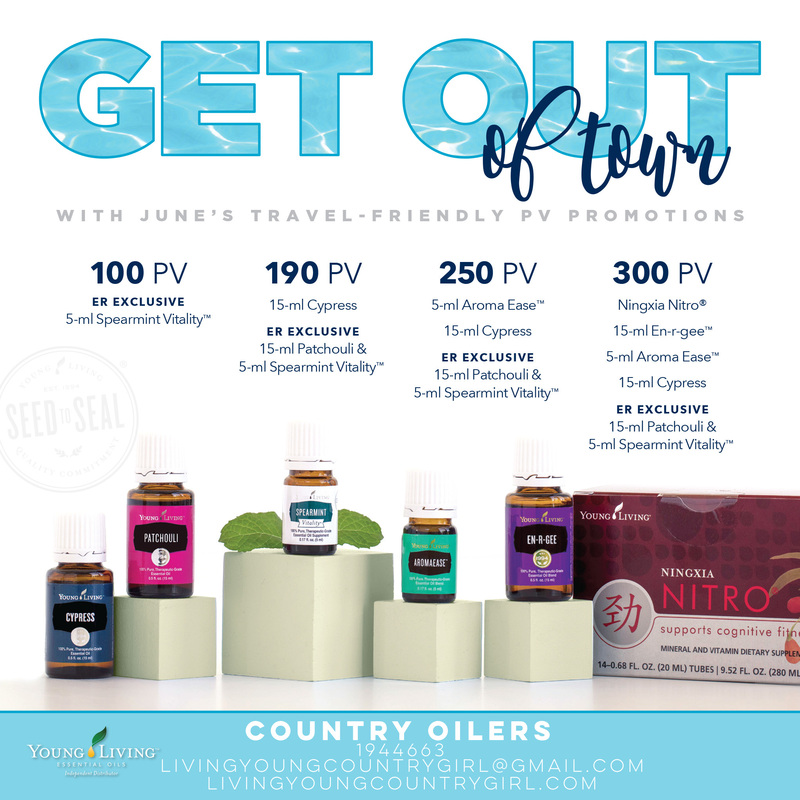 Young Living never lets us down with thier promos. Ofcourse, this month is no exception. I LOVE Nitro!!! With the kids home for summer, we all need a little extra boost. And those oils 😲 They are all ones I use and love to have in my stash. So lets get to it! • Offer is valid from 12 midnight, MT, June 1, 2017, to 11:59 p.m., MT, June 30, 2017. 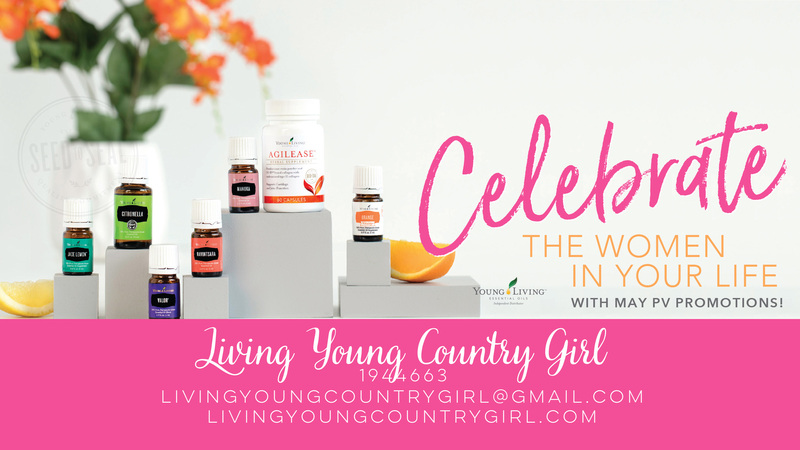 • Limit of one free 15-ml En-R-Gee, NingXia Nitro (14 tubes), 5-ml AromaEase, and 15-ml Cypress per qualifying standard order. Vitality per qualifying Essential Rewards order. • Limit of one free 5-ml AromaEase and 15-ml Cypress per qualifying standard order. • Limit of one free 15-ml Cypress per qualifying standard order. APO/FPO/DPO shipping addresses will receive 25 ER points instead of 15-ml Cypress. • Limit of one free 5-ml Spearmint Vitality per qualifying Essential Rewards order. May is the perfect time to show the women in your life some extra love. 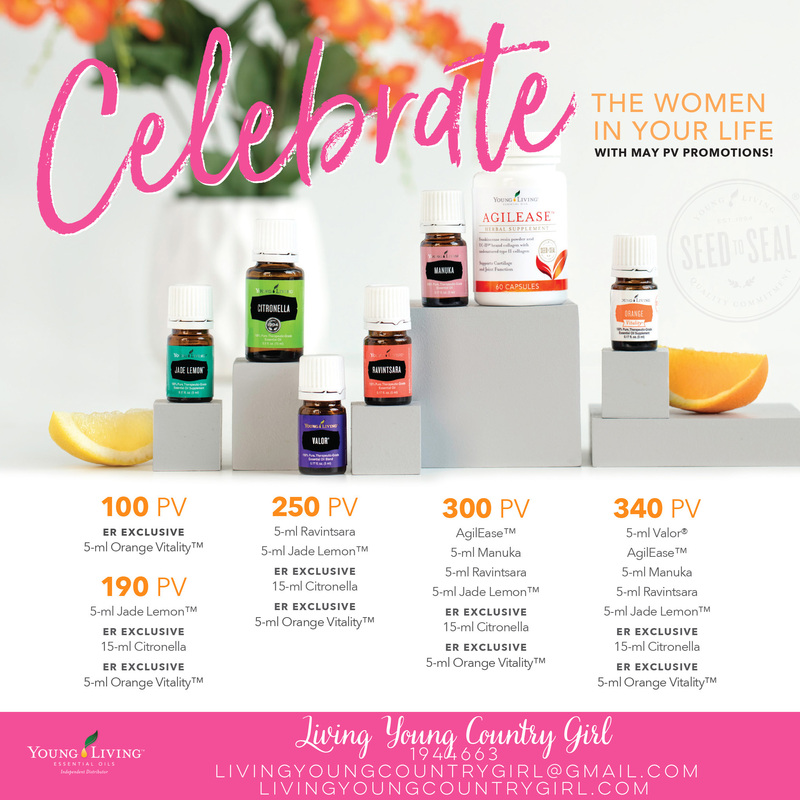 That’s why this PV promo is filled with products that are ready to share with a boss, parent, daughter, or any lady you feel makes a difference. Plus, this month only we’ve added an extra tier for even more rewards—including Valor®! See how you can get this YL favorite to share or keep! 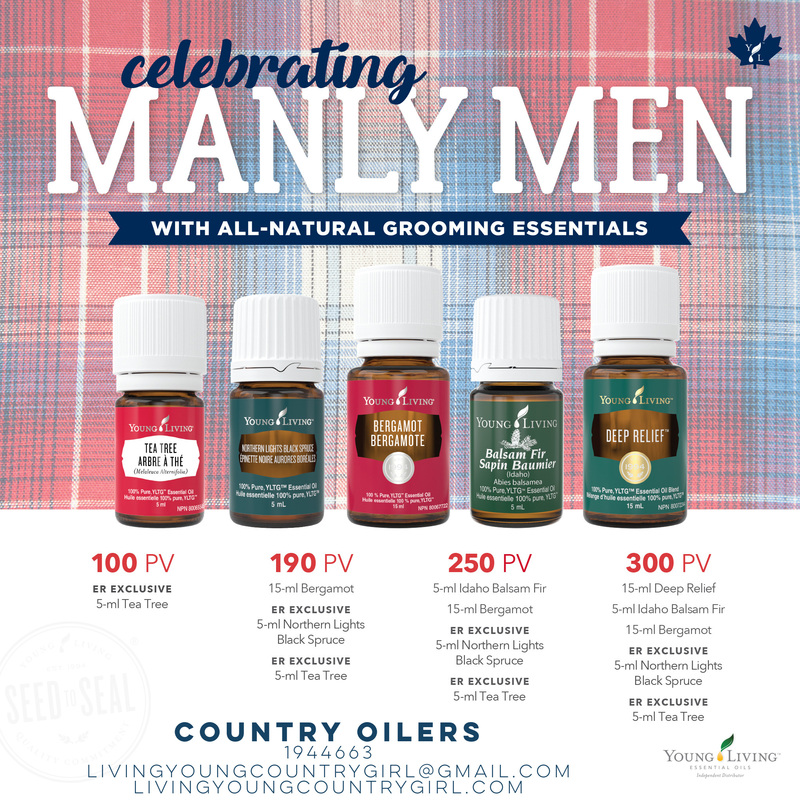 Let’s learn about this months featured products. Valor®: Known for its empowering aroma, Valor is perfect for strong women everywhere. With Black Spruce, Geranium, and Camphor Wood, Valor has a spicy-sweet and grounding aroma that’s made it a YL favorite. Manuka: Also known as New Zealand Tea Tree, Manuka is great for women looking for natural skin care solutions. Use its beautifying properties to support healthy-looking skin and reduce the appearance of blemishes. Ravintsara: Know a yoga-loving lady? Ravintsara has a clean, crisp aroma that’s popular in meditation and spiritual practices. Its Eucalyptus-like scent is perfect for creating a clear headspace before or after a busy day. Jade Lemon™: Jade Lemon’s sweet, uplifting, and lemon-lime scent makes it truly unique, just like the women in your life. It can be diffused to create an inviting space or simply worn on its own as a signature scent. Citronella: A relative of Lemongrass, Citronella has a slightly citrus scent that’s made it popular in perfumes and cosmetics. Share it with your free-spirited friend or family member to support her bright, fresh take on life. Orange Vitality™: Use Orange Vitality to give a lucky lady a surprise treat. This oil easily enhances water, juice, and smoothies and upgrades breakfast in bed with citrusy-sweet pancakes, waffles, or yogurt! Here are the different tiers of PV needs to get these amazing products.